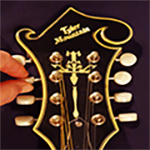 The Tyler Mountain MT12 Mandolin Tailpiece has a Steel Base and Removable Brass Cover and is Gold-Plated. 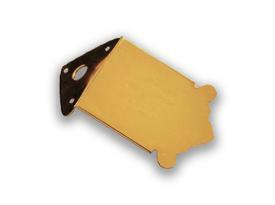 Use as a replacement or upgrade to your Mandolin. Comes with mounting screws. Tyler Mountain Quality Parts. 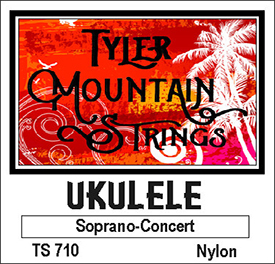 ©1995-2016 Tyler Mountain Instruments, Strings, Parts & Accessories & TylerMountain.com.